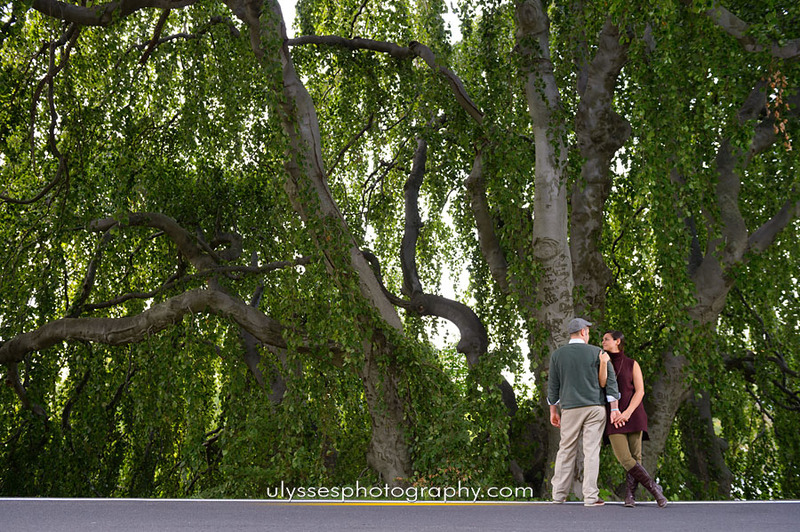 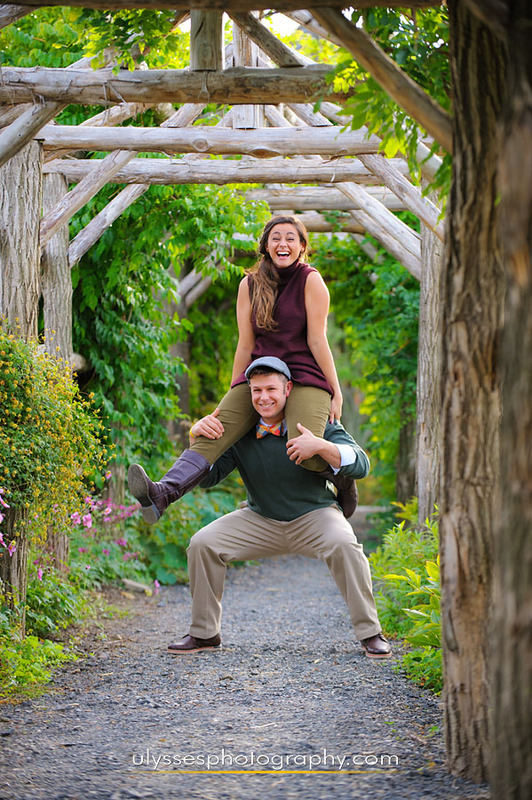 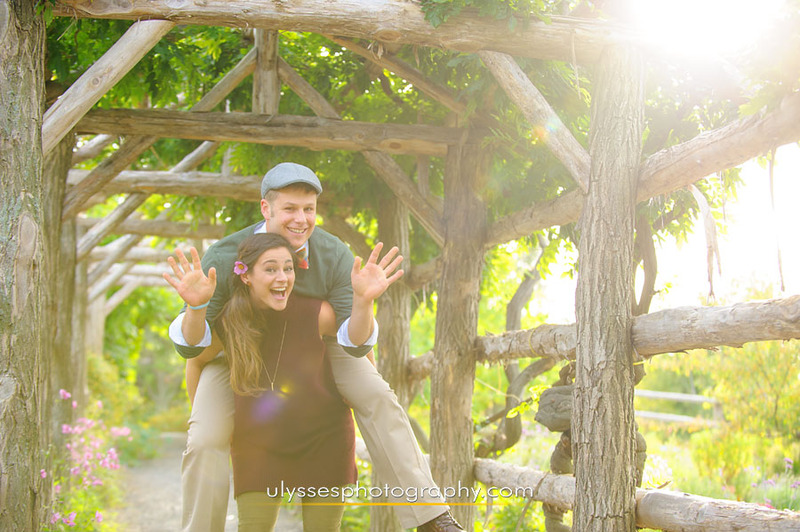 When we gel with a couple the way we did with Rose + Mike, great things are bound to happen! 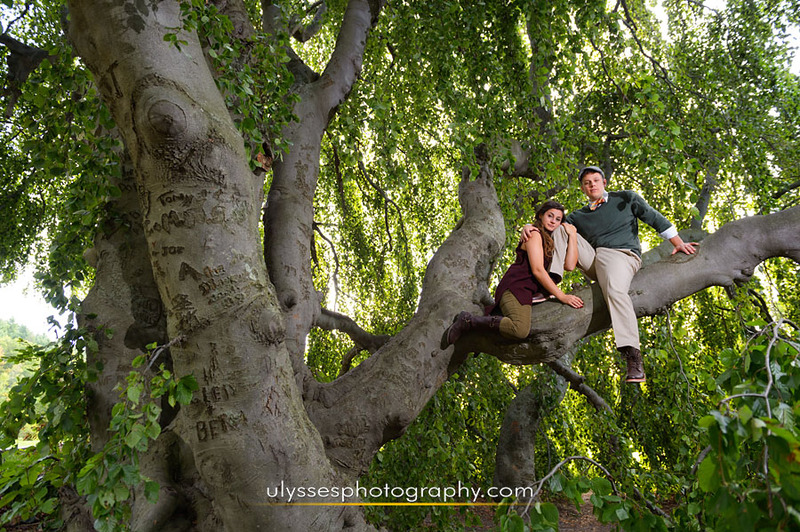 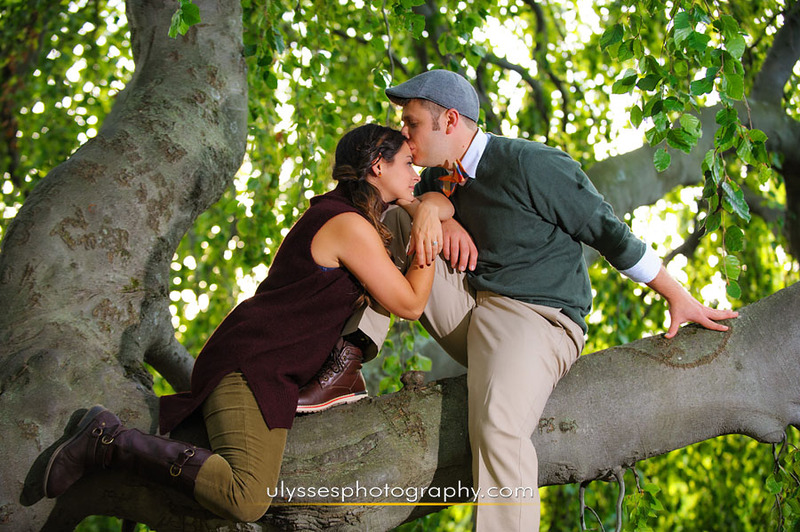 We love their spontaneity, their spirit of adventure, their easy affection for one another, AND their tree-climbing skills! 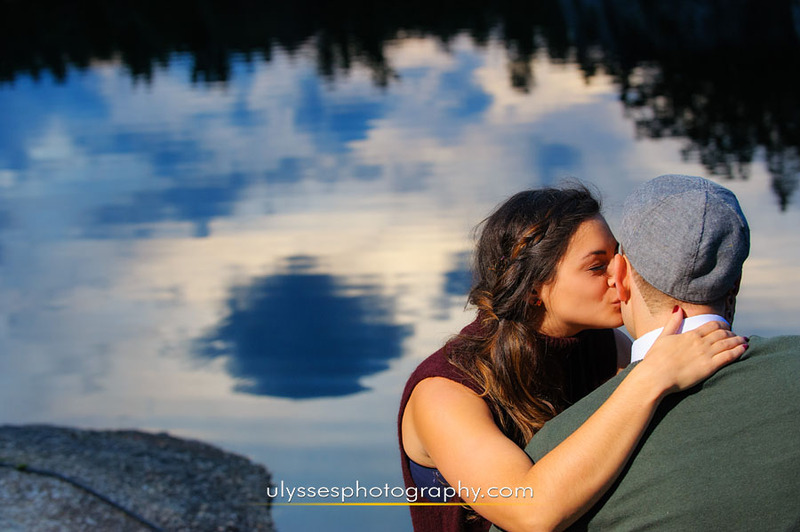 Spending a day in a town that brought back good memories for each of them made photographing them that much more special. 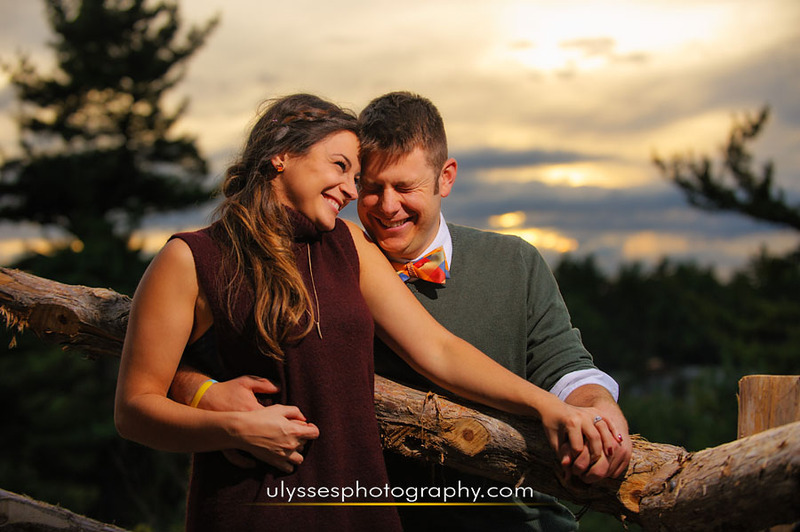 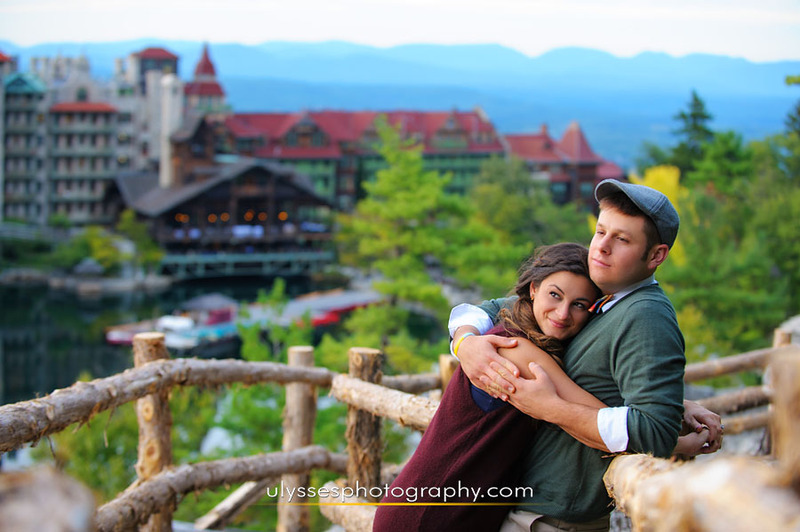 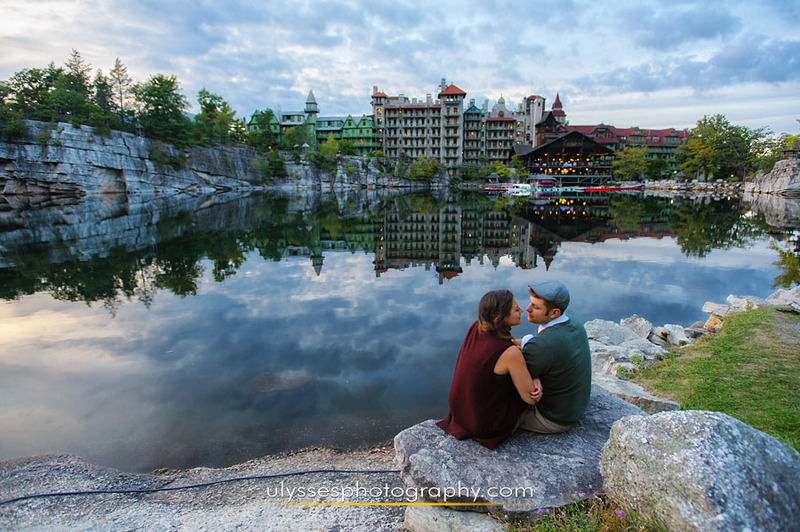 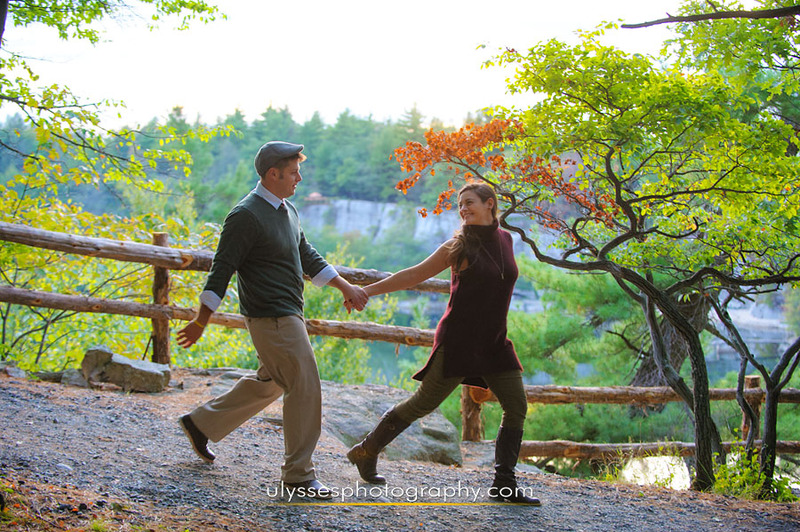 With a beautiful Autumn season and gorgeous sunset views to accompany us, the scene was set for a perfect Extended Session of photos with this awesome couple! 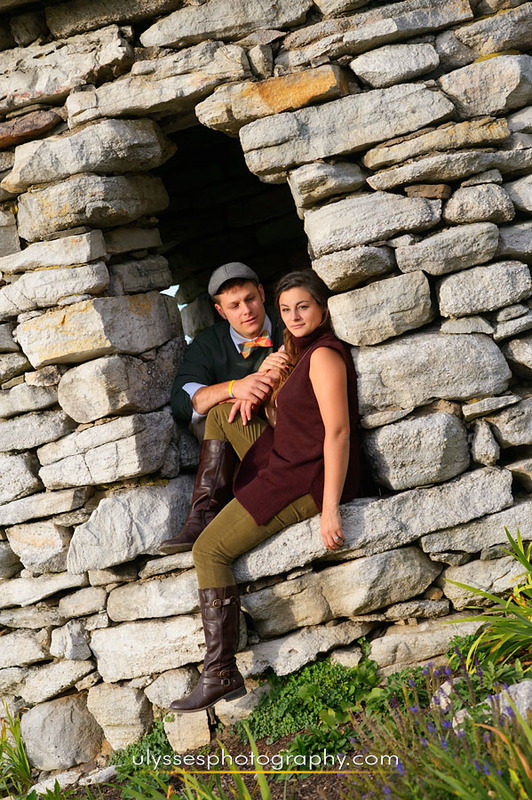 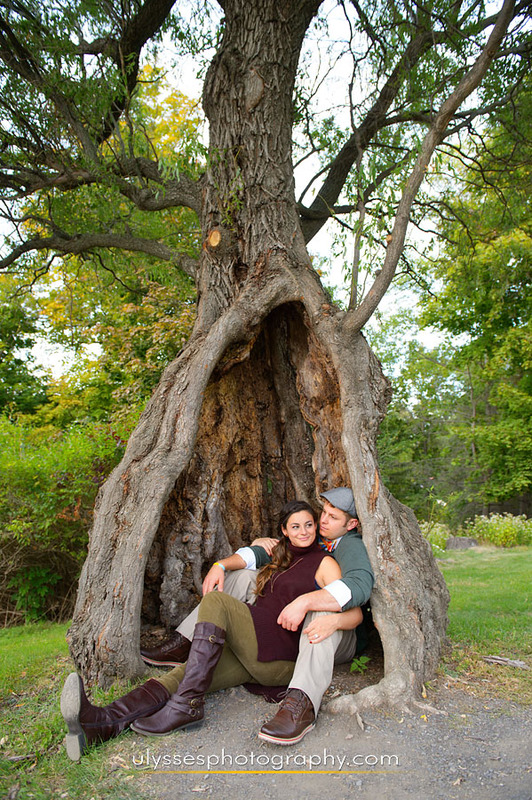 We can’t wait to join them for their upcoming Summer wedding at FEAST at Round Hill. 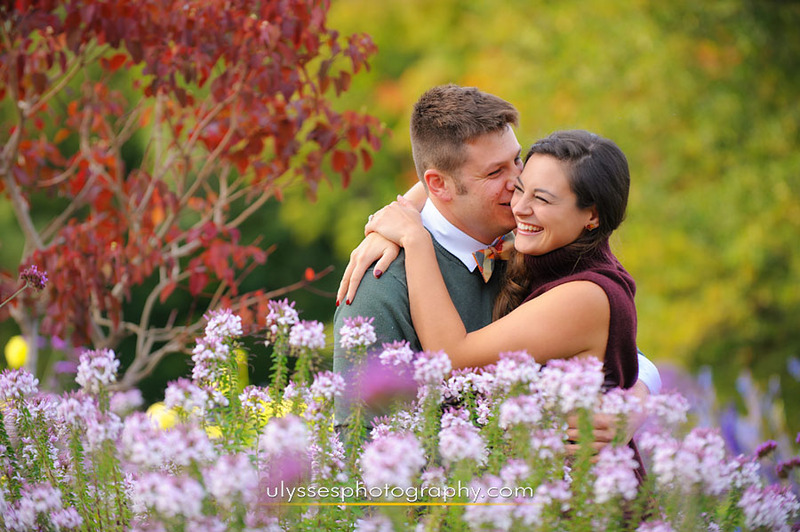 More with Rose + Mike.